We sell a range of stylish and practical watches for men, women and children. 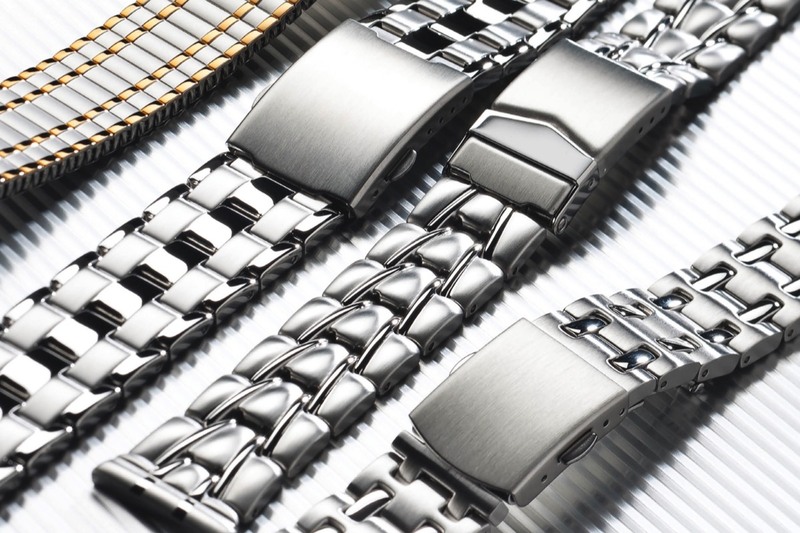 We also repair and replace watch straps using quality products from companies such as Darlena. To view our full range of watches, straps and accessories, please visit our showroom in Exeter to browse all our products. 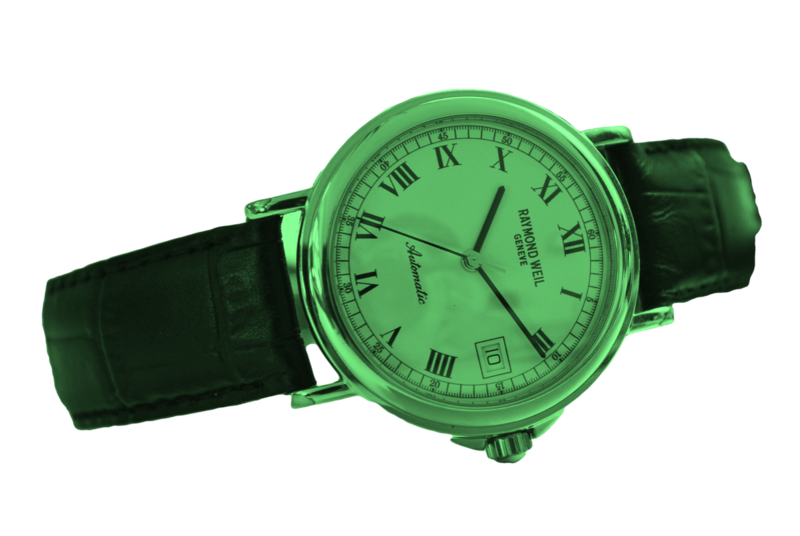 Our range of watches include Casio, Rotary, Royal London watches and pocket watches. All our customers receive expert assistance, watch advice, and unparalleled after-sales service care. 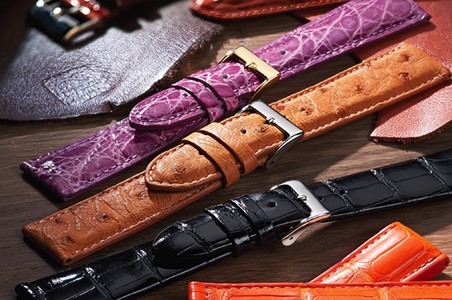 Fine quality leather watchstraps including all types of leather. DC Watchmakers aim to offer a traditional & contemporary range of watchstraps with exciting colours that are fashionably discreet. If you would like pricing for a specific watch, strap or repair, please contact us to discuss your requirements. We take great pride in providing quality service to our clients. We use genuine parts when available and state of the art equipment to calibrate and clean your timepiece. We know how valuable your timepieces are to you. Our craftsmen take great care in servicing your timepiece. In some cases, when parts are not available, we manufacture our own to get the timepiece running. DC Watchmaker Ltd. is happy to offer support and advice on any watch or clock related problems. Our highly skilled craftsmen can offer you advice and information on your watch or clock. Whether it's a clean, repair or simply a new strap or battery. We are here for hands on help. 102 Sidwell Street, Exeter, EX4 6RF.